Agile is a globally recognised project management methodology that started life in the software industry. In a nutshell, software developers were fed up with spending months and months on a project, only to find at the end that it ran over budget, over time and was no longer fit for purpose. The software world moves fast. By the time you’ve built something, your competitor could have out developed you. Over the years, other industries have “creatively stolen” some of the ideas, practices and frameworks and applied them – to build resilient teams, to facilitate growth, to become more profitable. 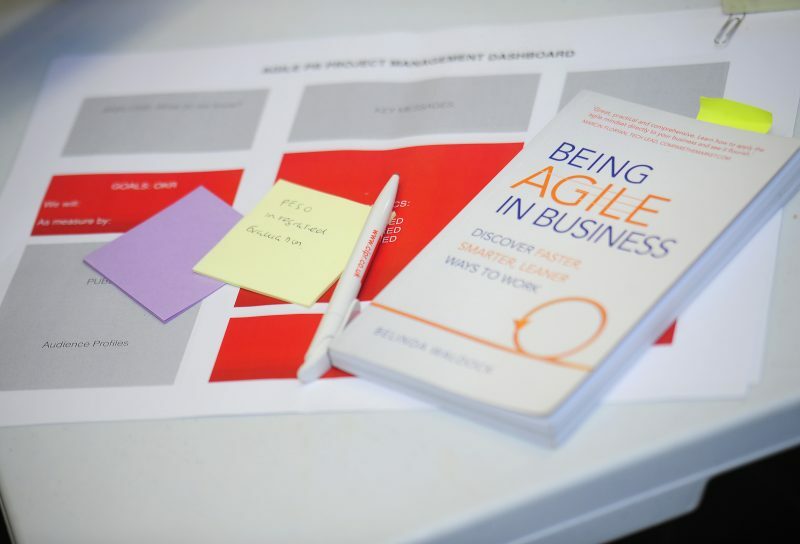 And so, some brave folk in the PR and communications industry have explored Agile. Agile is also a great fit for PR and comms because at it’s all about people. How we interact, how we do business. That’s why I think it’s the nuts.